At least in this instance, I definitely do. i even doubt myself cause i haven't watch the anime at least for 5 years now and i finished the manga 2 years ago so did i forget the face details or something ? but they really seem fine to me. I haven't watched either DB or Dr Slump in years, either, but I grew up on a steady diet of the latter in the late 80's, and still own the full DB/DBZ manga series I bought in the early 90's, so I have their looks ingrained in my memory. But even after years of not checking either series, this Goku smacks of something you would find as an ornament on a cake, whereas Arale... Arale is just a monstrosity. Will you look at those ridiculously tiny feet, too? 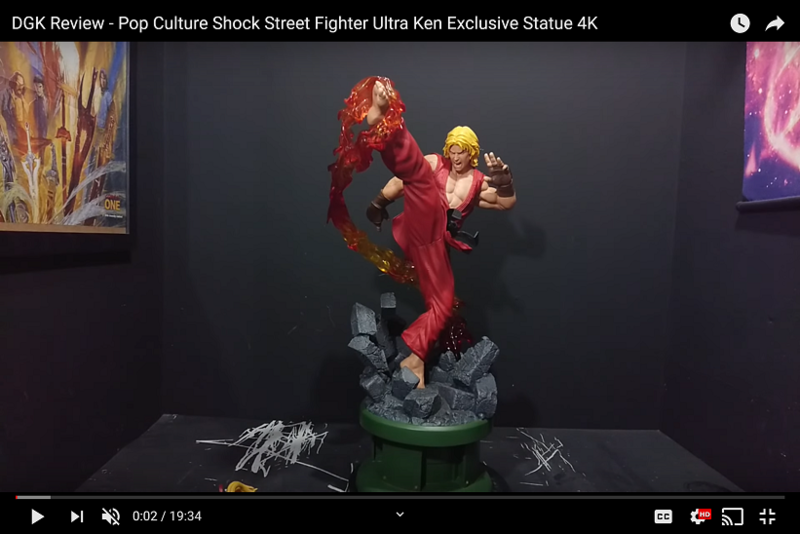 And yeah, i will definetly not buy the statue, too pricey. If you want a nice, affordable Arale, this is as close as they have gotten so far, a 15 cm high PVC piece by a not very well-known company called Sentinel. ...except they have her doing her "Kiiin!" face instead of her pout. 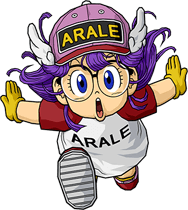 I wish she had her more traditional blue overalls on, too, but that's in my opinion the best classic Arale in the market so far. Those eyes are spot-on. And she has actual glasses, too. You even have a switch-out arm with her trademark pink poo on a stick! 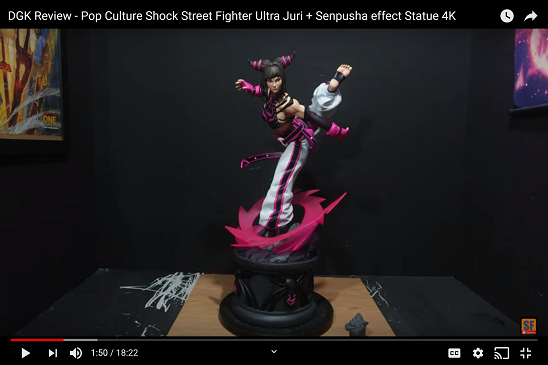 The one by Banpresto's SCultures line was very well done and cute, too, but I still think she misses the mark, and again, not her iconic look.